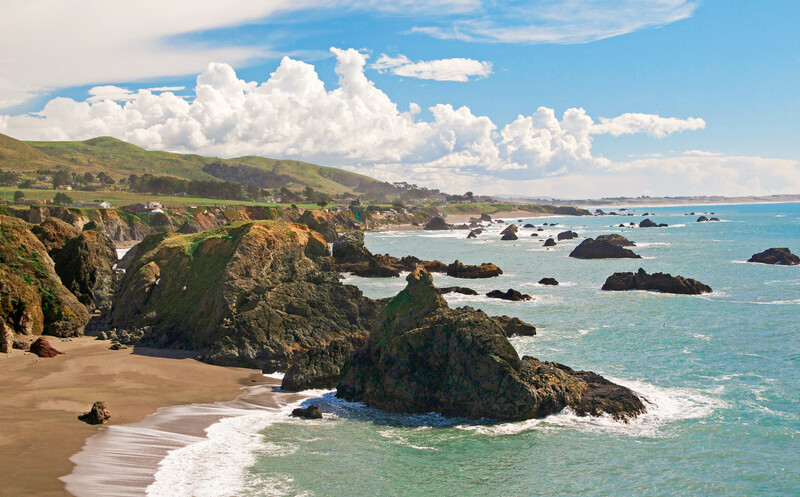 Located in the heart of Northern California’s renowned wine country, Sonoma County is ideal for those who want to immerse and connect. Catch sight of a whale from a rocky headland. Scramble down a trail to a hidden cove. Stroll along a wide sandy beach, with a soft ocean breeze kissing your cheeks. Combine these with fine wines, craft beers, and farm-fresh and ocean-fresh cuisine, and you have Sonoma County’s beautiful, bountiful Pacific Ocean coastline. This is a magical place for those who want to immerse and connect — with the earth, with nature, or, most importantly, with each other. Come as you are, and leave a little fuller than when you arrived. 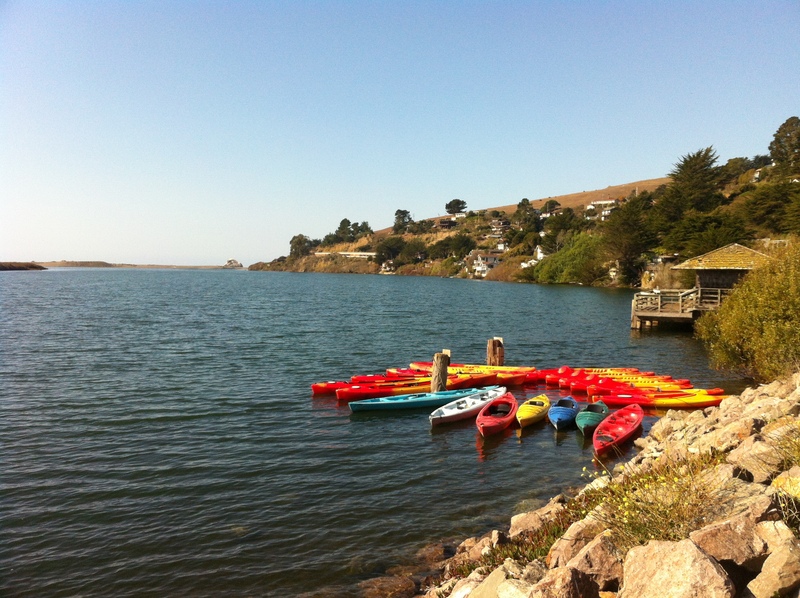 Begin your adventure in the coastal community of Bodega Bay. A sophisticated fishing village on Sonoma County’s southern border, it’s sheltered from the power of the Pacific by Bodega Head, a small, rocky peninsula that juts out into the ocean. About four miles long and one mile wide, Bodega Head includes stunning bluff top views, enticing trails, beach access, and abundant wildlife viewing, from seabirds to seals and migrating whales. 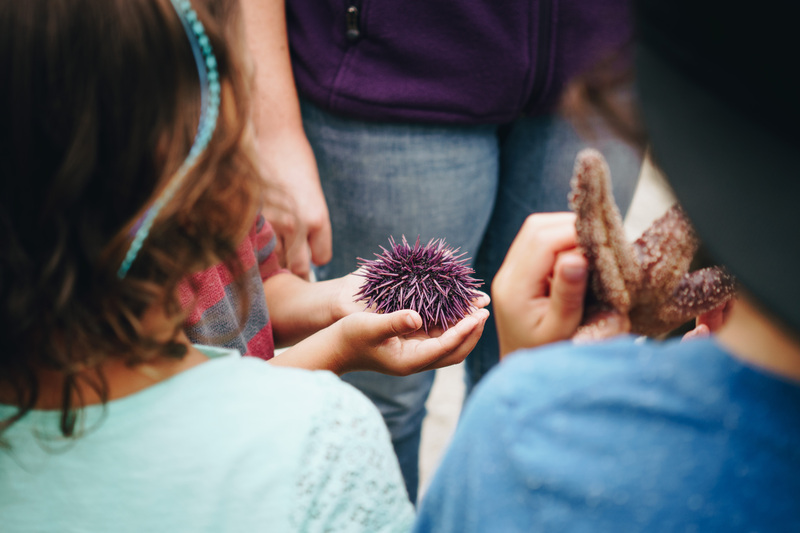 From January through Mother’s Day (prime whale migration season), you can talk with volunteers from the Stewards of the Coast and Redwoods, a nonprofit group that promotes and protects the local state parks. These friendly, informative locals hang out at the top of Bodega Head on weekends, sharing their binoculars and telescopes, and their knowledge of whales, seals, and other coastal wildlife. From here, the Sonoma Coast State Park stretches north for 17 miles, offering a rugged, natural splendor that can take your breath away. The side-by-side beaches where Salmon Creek empties into the Pacific are great for surf fishing, beachcombing, and picnicking — and if the waves are good, they’re also popular with local surfers. Head a little farther north and watch the waves pound through a hole they’ve worn into a large rock at Arched Rock Beach, or commune with the seal colony that summers at Goat Rock Beach, where the Russian River meets the Pacific Ocean. For more tips about what to see and do in this unique state park, chat with the local volunteers at the Jenner Visitors Center, run by the Stewards of the Coast and Redwoods. The group also offers guided hikes in the area. Suki Waters, a local Native American descendant and owner of WaterTreks EcoTours and Kayak Rentals, leads a variety of interpretive guided hiking and kayaking tours along the coast, for all skill levels. Or let Margaret Lindgren, owner of Unbeaten Path Hiking Tours, bring you to unique and beautiful sites on the far northern coast, complete with the stories that bring these locations alive. A little further north, the 6,000-acre oceanfront Salt Point State Park includes an underwater park and more than 20 miles of hiking and equestrian trails, including a path to a pygmy forest. 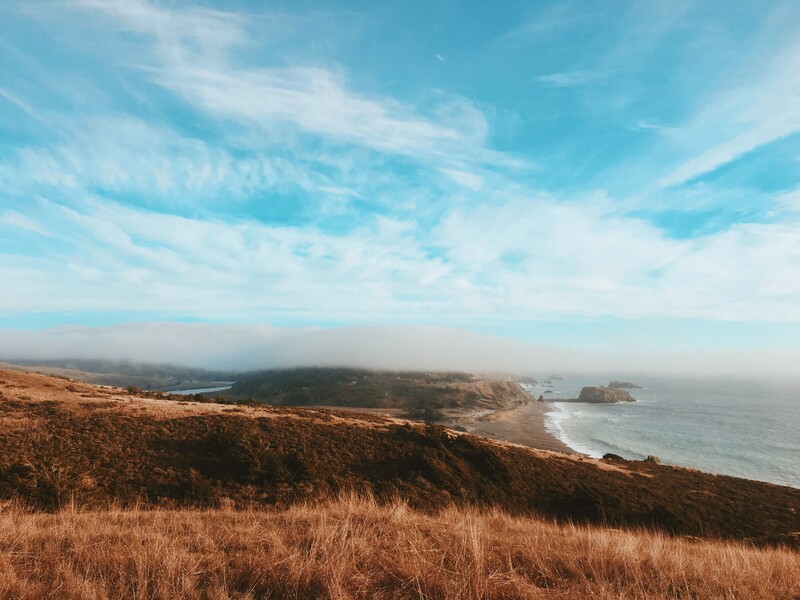 At Sonoma County’s northern border, six Sea Ranch Coastal Access Trails provide panoramic views of the Pacific Ocean, sky, rocky ocean outcrops, migrating whales, and amazing sunsets. And where the Gualala River flows into the Pacific, the oceanfront Gualala Point Regional Park features a white sandy beach with dunes, riverside campsites under redwoods, and a bluff-top trail with gorgeous views. Taste masterfully crafted cool climate wines at Fort Ross Vineyard, Winery & Tasting Room, perched high on a coastal ridge north of Jenner. 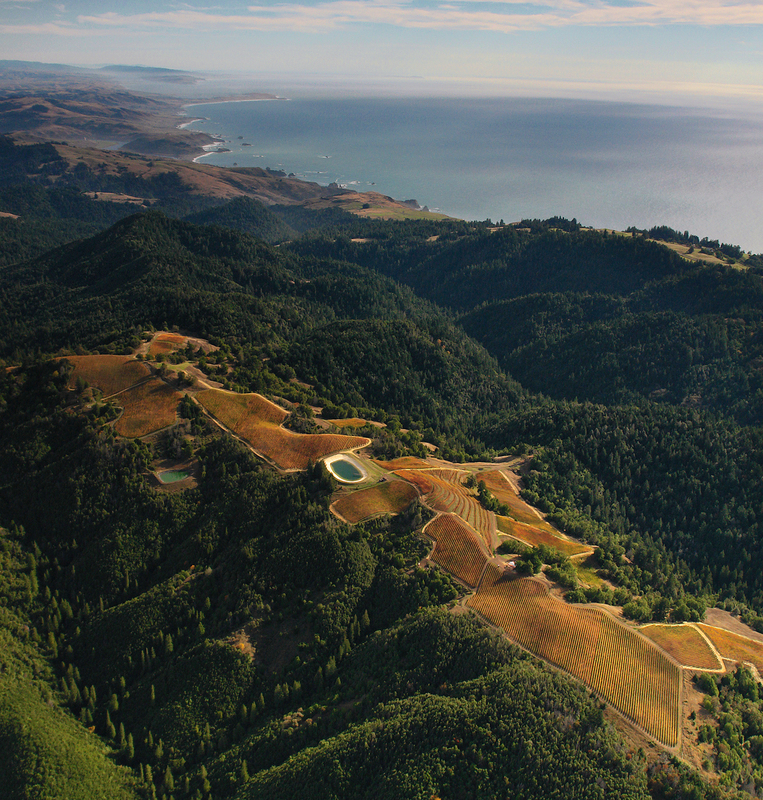 Owners Lester and Linda Schwartz bought property in 1988, drawn by its sheer beauty, and with dedication and hard work proved that this land could grow exceptional Pinot Noir and Chardonnay. Today they regularly walk the vineyard with winemaker Jeff Pisoni, determining when best to harvest each block. 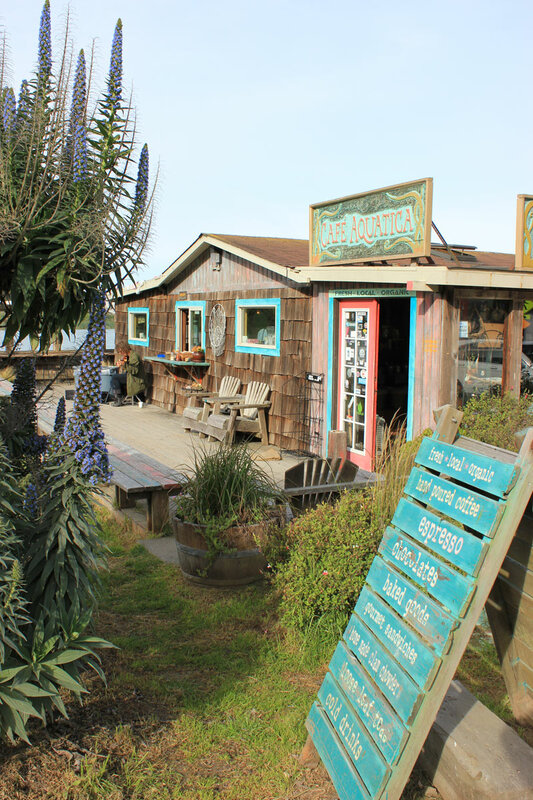 The Tasting by the Sea Wine Bar in Jenner pours more than 30 different wines by local boutique wineries — order tastes or wines by the glass or bottle, and enjoy them on the large outdoor deck, with views of the Russian River. And in addition to its carefully curated collection of small production, award winning California wines, Gourmet Au Bay in Bodega Bay also offers craft beers on tap and a delicious menu of coastal wood oven cuisine. Enjoy pastries, bagels with cream cheese and lox, and other organic delights at Café Aquatica in Jenner, where the back deck offers stunning views of the tidal mouth of the Russian River where in empties into the Pacific Ocean. In Bodega Bay the Anello family (which owns two local fishing boats) serves what many fans consider to be the world’s finest clam chowder and crab sandwiches at their tiny Spud Point Crab Company. The only seating is outside, at wooden picnic tables, but it also makes great picnic takeout. And be sure to get reservations for Terrapin Creek Café, which earned national acclaim for its seasonal menus using the finest, freshest ingredients in inventive pairings, in a casual, neighborly atmosphere in Bodega Bay. The luxurious Bodega Bay Lodge offers ocean views from every room, an acclaimed onsite restaurant featuring an ultra-local, seasonally changing menu, and a pampering spa offering a signature warm-shell massage with tiger clam seashells. 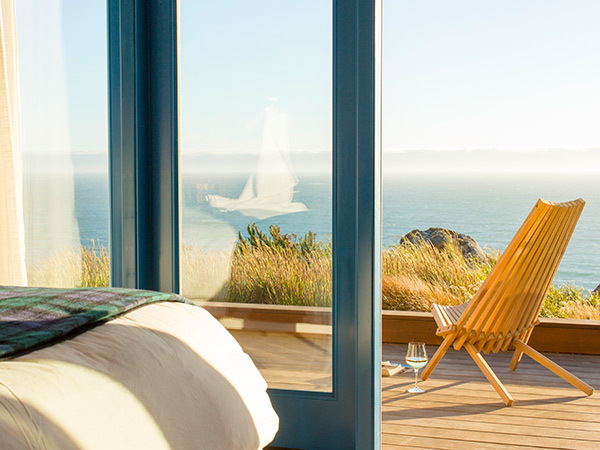 In Jenner, the rustic cabins at River’s End Restaurant & Inn offer spectacular views of the romantic Sonoma Coast, and are designed for travelers looking to rejuvenate off the grid (no TV, no telephone, no data ports). The small and intimate dining room features menus designed to delight hearts and lift spirits. 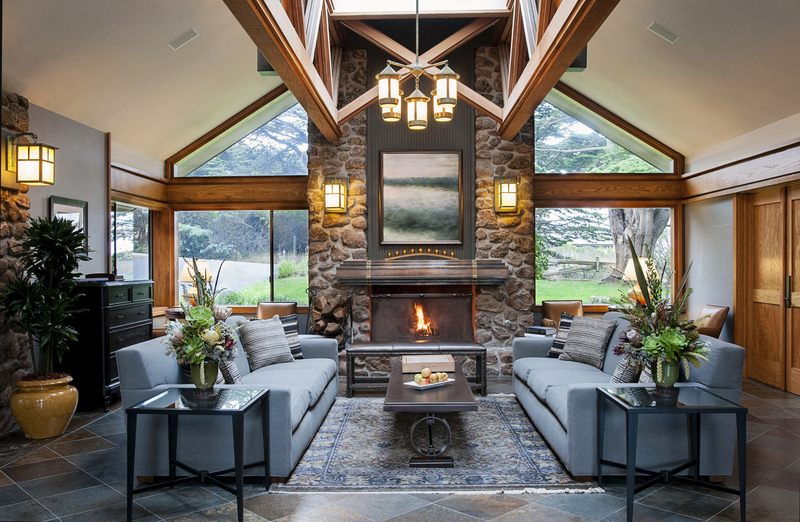 North of Jenner, the one-of-a-kind Timber Cove Resort features 46 guest rooms that encourage indulgence, with a choice of ocean views, sunset vistas, and forest panoramas in a ruggedly romantic setting. 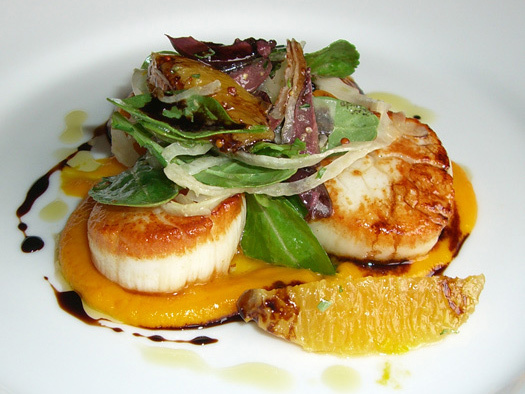 The onsite restaurant showcases organic, farm-to-table coastal cuisine. The Bodega Marine Laboratory hosts public drop-in tours most Friday afternoons, and the 5,630-acre Jenner Headlands Preserve includes 14 miles of trails with absolutely stunning coastal views. You can also go kayaking, horseback riding, paddleboarding, or take a charter fishing or whale-watching boat along the coast. 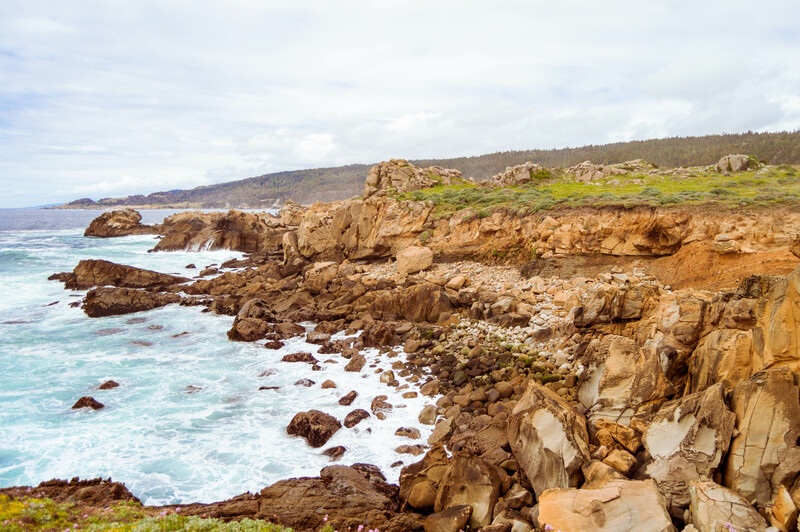 For details, check out 5 Fun Things to Do in Bodega Bay, 48 Hours in Jenner on the California Coast, and 10 Fun Things to Do on the Northern Sonoma Coast.